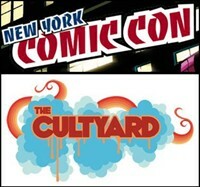 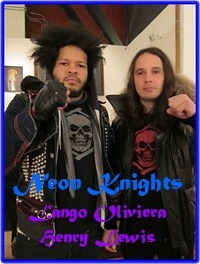 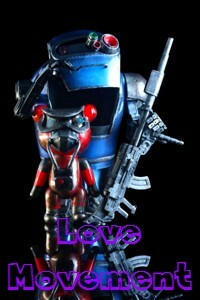 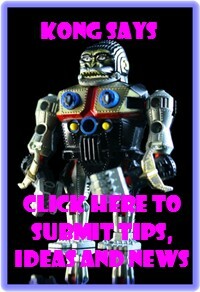 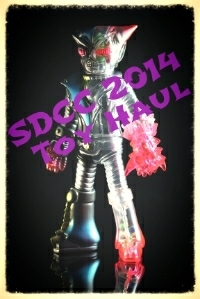 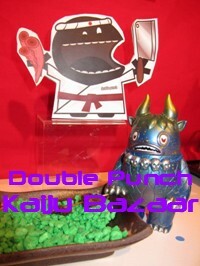 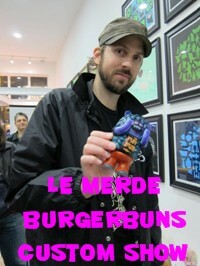 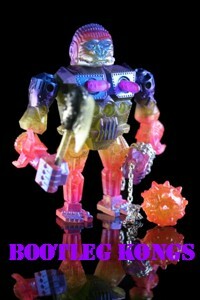 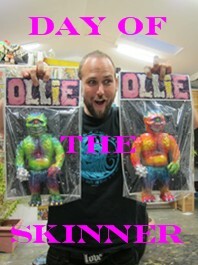 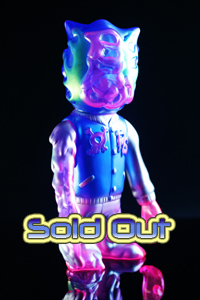 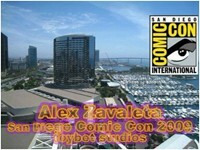 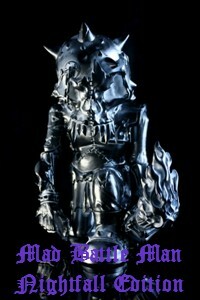 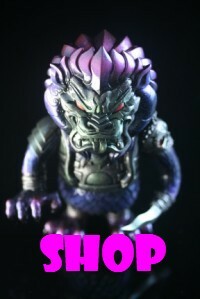 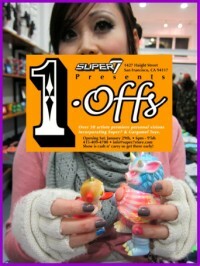 toybot studios: Kaiju Bazaar @ Double Punch Nov. 13th Previews..!! 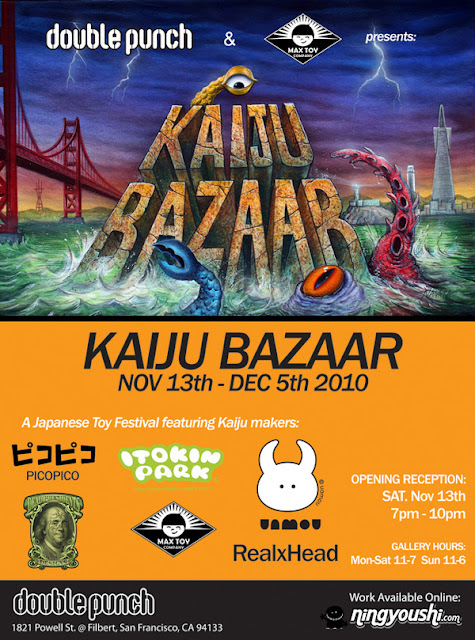 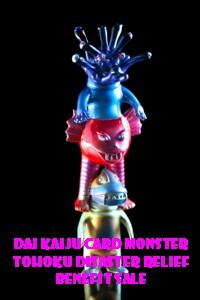 Kaiju Bazaar @ Double Punch Nov. 13th Previews..!! 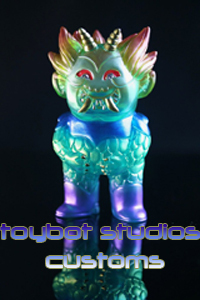 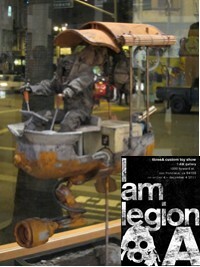 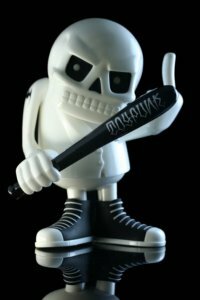 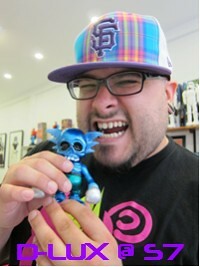 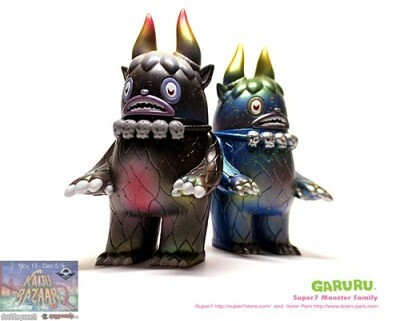 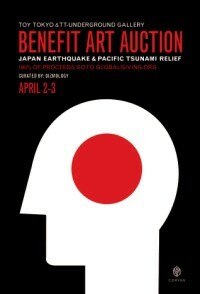 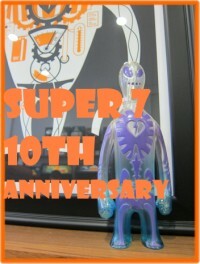 Check out the previews from Max Toy Co., Uamou and Itokin Park for the Kaiju Bazaar show at Double Punch this weekend...! 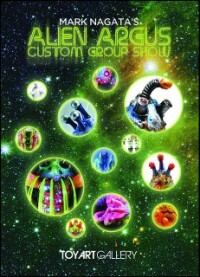 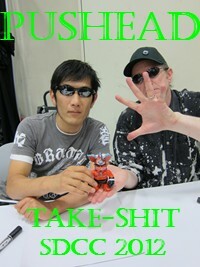 See you there...!